Exercise report posts generated by mobile exercise apps (i.e., Nike Plus and Endomondo) have shown potential to encourage exercisers (e.g., runners) by providing them a sense of social support from others. From the perspective of support-givers, the motivational factors for engaging in such exercise-related posts are largely underexplored. 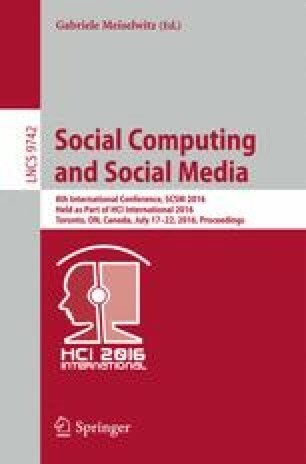 Under the framework of Self-Determination Theory, this study investigates associations among need satisfaction for relatedness, autonomy, tie-strength, exercise intention and viewers’ viral behaviors for exercise posts in social media. Study findings highlight the importance of increasing viewers’ relatedness through engaging exercise posts.